Genuine professionals with real experience on call and available to help you with all your documentation. 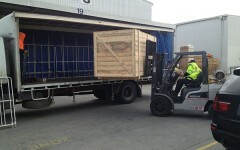 CargoMaster delivers international shipping containers from Australia all around the world. CargoMaster offers Freight Forwarding services too and is one of Australia’s most trusted and original Self Pack International Moving Companies, CargoMaster is not however an International removalist (be careful, don’t let anyone pull the wool over your eyes, their is a difference!) if you are looking for an International Removals Company call us anyway, we know and are happy to recommend reputable Australian International Removalists. CargoMaster offers a very broad range of shipping, self pack international shipping and moving overseas services, including Freight Forwarding services to most destinations world-wide, in the unlikely event that CargoMaster does not offer the particular overseas shipping service you are looking for, CargoMaster will recommend a reputable, established and professional Australian Freight Forwarder or professional removalist to help you, so again, call us anyway, CargoMaster has many Freight Forwarding friends, both here in Australia and all around the world! CARGOMASTER works with a INTERNATIONAL TEAM OF CONNECTED AND DEDICATED TRANSPORTATION PROFESSIONALS. 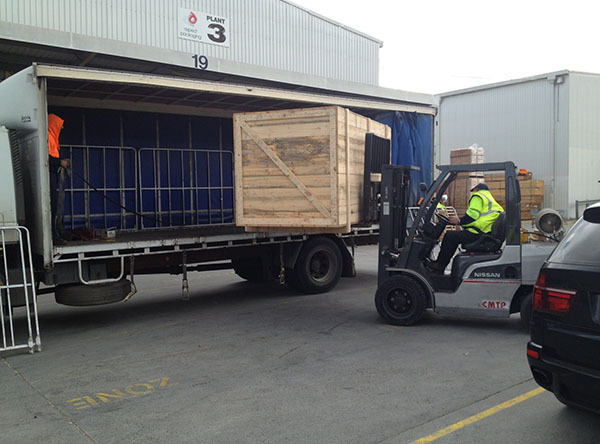 CargoMaster is one of Australia’s Original Self -Pack International Shipping and Moving Companies. 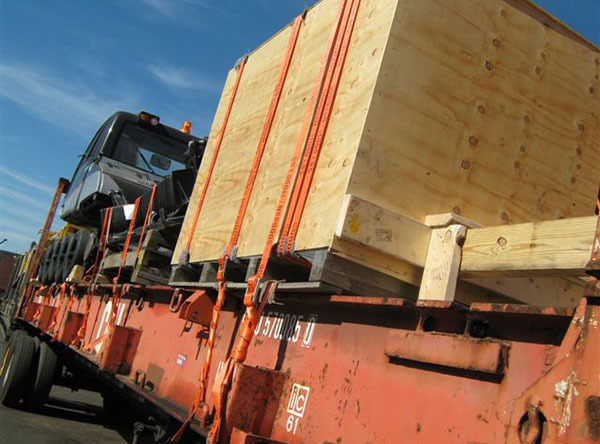 CargoMaster boast’s 35 YEARS PROFESSIONAL TRANSPORTATION EXPERIENCE and is renowned for delivering COST EFFECTIVE self pack international shipping solutions. When you call on CargoMaster KNOW-HOW to look after your self pack international shipping requirements your backed by a real, FULLY INSURED and EXPERIENCED self- pack international shipping company (or more precisely International Freight Forwarder), that offers you an ESTABLISHED and PROVEN world-wide network. CargoMaster has moved 100’s of self pack international shipping containers from Australia, ALL AROUND THE WORLD FOR OVER 15 YEARS, SAVING OUR CUSTOMERS THOUSANDS OF DOLLARS in relocation and transportation costs. CargoMaster’s TECHNOLOGICALLY ADVANCED international network guarantees your goods get to their ultimate destination QUICKLY AND COST EFFECTIVELY. We invite you to take advantage of CargoMaster’s “self pack” international shipping services, call CargoMaster today. CargoMasters’ self pack international shipping containers will SAVE YOU TOO! Save time and money CALL US TODAY ! DEALS BELOW FOR BOOKINGS BEFORE XMAS! CargoMaster, moving your dollar further,call or email us TODAY! Contact CargoMaster if you want to add or change address details or lists. Give us your contact numbers for both uplift and delivery. Keep your mobile on at all times during container delivery and collection. Try to give us prior warning of any access issues such as stairs, clearways, long walks, or hard to access areas. We suggest you consider taking Removals Insurance. Plan your move well in advance. Self- pack moving is a big job! PREPARING FOR YOUR INTERNATIONAL MOVE AND SHIPPING. Some packing may take longer , start early so the packing will be finished ASAP. Tie up all cords of your electrical appliances and place them in easilt identifiable cartons. Avoid packing cartons too heavy, make the loading of the container easier with lighter, easy to handle cartons. All furniture should be empty and their contents packed into cartons, lock all furniture doors so as to stop then swinging open during shipping. Pack crockery and glassware carefully ,using butchers paper will help protect the bottoms and sides of the packaging boxes. When possible use bubble wrap for crockery and glassware etc. We are able to offer a full packing service and can do all your packing at very reasonable prices. Refrigerators must be emptied, defrosted and drip trays emptied the day before your relocation. Dismantle swings, trampolines, garden sheds, bed heads, bed ends and other items that can be broken down to fit through doorways. Empty fuel from mowers, whipper snipper, and other motorised machinery. We do not transport gas bottles under any circumstances; it’s far too hazardous to our staff, equipment and our customer’s goods. Clean BBQ surfaces of grease and clean lawn movers of oil and clippings. Artwork, mirrors and pictures should be packed in a picture carton using plenty of cushioning material or bubble wrap. We recommend that these items should be packed with special packing materials like –bubble wrap, etc. Slip pictures and prints into envelope formed by flattened cartons. The most breakable item in a removal is glass. It is a good idea to take the knobs off chests and draws, screw them back on, on the inside. Tape garden tools, brooms and other loose items into bundles with packing tape. Disconnect washing machines from the taps and follow manufactures shipping instructions to prevent the bowl from moving whilst in transit. When you dismantle beds & tables, collect all the screws and nuts put them in a plastic bag and tape them securely to the package. When packing microwaves, make sure to pack the plate with bubble wrap or plenty of crushed paper. Avoid having any loose items; put all of your items into a carton. Laptops, desk top computers and other electronic equipment should be packed into a cartons and protected with crushed paper. It’s best if they are packed in their original packaging. Leave your mobile on at all times. Make sure you put things aside whilst your furniture is in transit. E.g. wallet, mobile phones, airline ticket, keys etc. Pack these in your car while the removalist is there so they don’t get mixed up with the items to be moved. Make sure to pack some clothes for transit, in case there is a unexpected delay. Park two to three well-spaced cars out the front to reserve a spot for the removal truck. Don’t forget to disconnect the phone, gas, electricity and water and then have it connected at your new place. Make sure you are there at uplift and delivery. Make sure everything that was supposed to be uplifted has been packed and loaded before the truck leaves. It is important to remember that there are many variables that can affect your delivery times. Events such as accidents, road closures, mechanical difficulties, and another customer’s consignment being larger or more difficult than planned, can slow down a delivery regardless of what company you choose. We suggest NOT booking flights interstate on the same day as your planned uplift or delivery. This will create too much extra and unwanted stress. CargoMaster’s self move INTERNATIONAL shipping containers are the perfect choice if you want to save money, our self pack containers will arrive at your door,when you have finished packing ,just call us ,we will collect your the self move shipping container and organize all the export clearance formalities and overseas shipping. 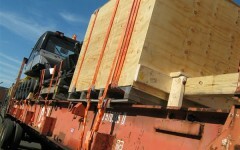 Self pack moving containers are available as a door to door, or door to port self move service. For your peace of mind, self pack containers are available with freight insurance protection for total loss (upon written request and organised before you pack your moving container). PACK YOUR OWN SHIPPING CONTAINER , or CargoMaster will provide you with a professional and experienced international container packing team. 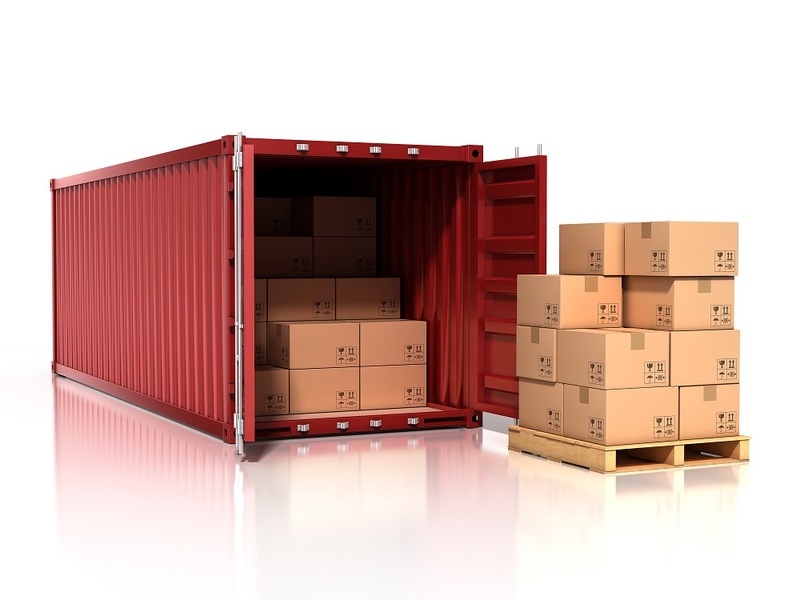 We will even store your self move international container until you are ready and settled at your overseas destination. If your premises are unsuitable for the positioning of a self pack shipping container, no problems, CargoMaster’s service extends to self pack international move and packing warehouses available in Sydney, Melbourne, Brisbane, Perth, Adelaide and Canberra. CargoMaster’s extensive technologically advanced International Network guarantees your moving container is transported safely, securely and quickly to its ultimate destination. 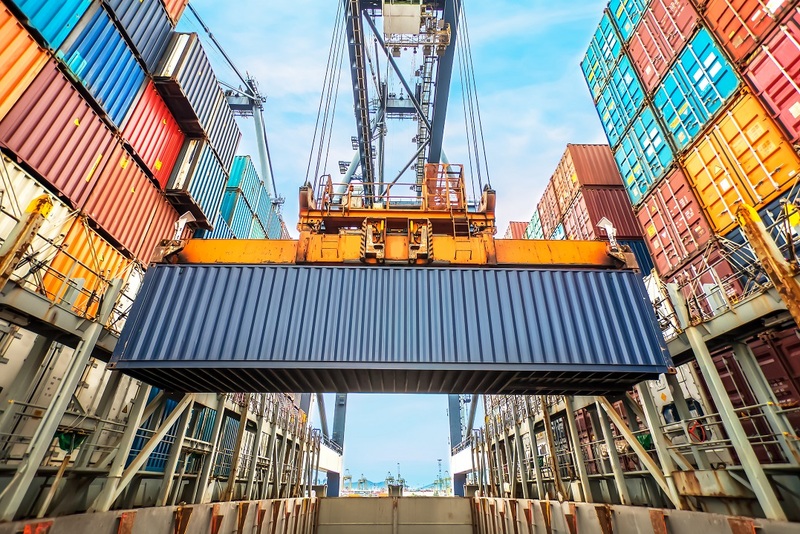 With our global network of Customs houses, offices and agencies we are able to deliver cost effective, secure self pack moving containers to almost any destination on the planet. 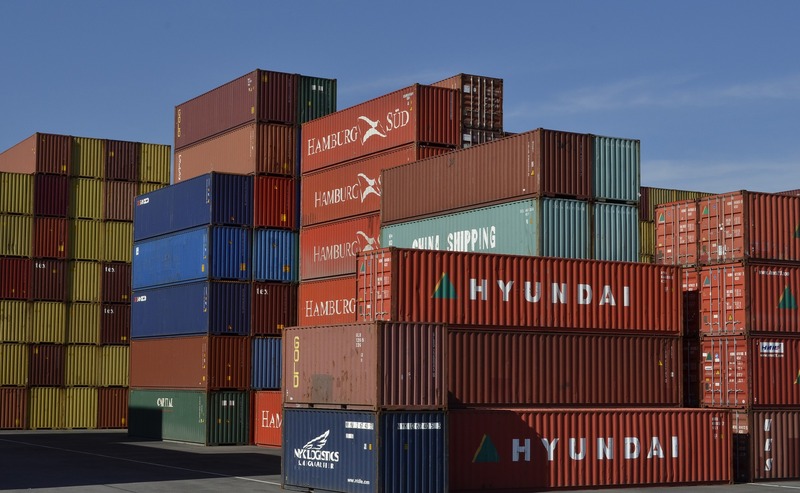 If you are moving overseas or looking for a moving container and would like to save BIG money contact us today and ask for more information about self pack containers!